Winter months leave many New Jersey residents out in the cold when it comes to “warming up” their vehicle before driving. 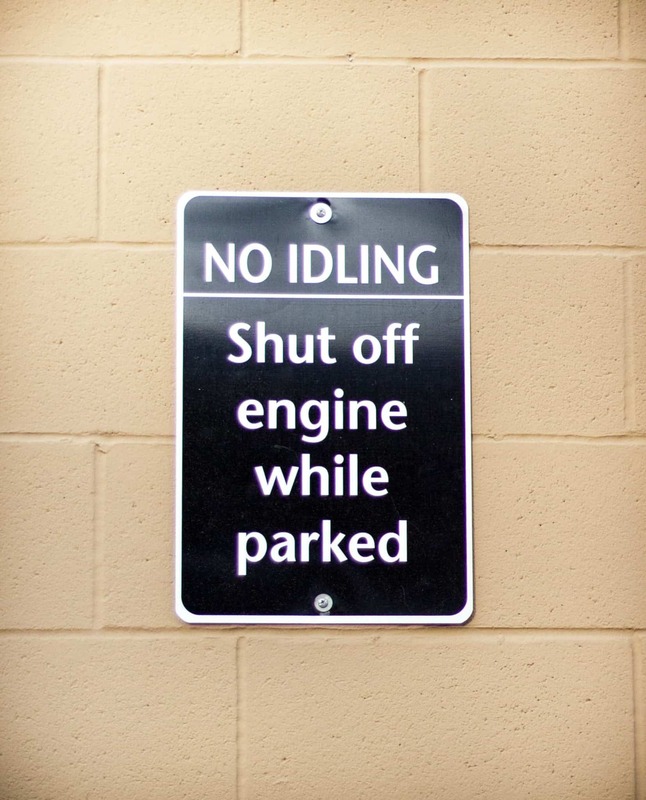 New Jersey law generally prohibits vehicle idling, even in your own driveway, for more than three minutes. A vehicle may idle for up to 15 minutes when the vehicle’s been stopped for at least three hours and the temperature outside is below 25 degrees. More than 300 tickets were distributed in November of 2018 alone for those who failed to comply with the city ordinance. With penalties for a first offense of $250, doubling to a $500 fine, and all violations thereafter subject to $1,000 fines, the fees can add up. The good news is, unless you are driving a vehicle built before 1995, the current fuel-injection models of modern cars aren’t as sensitive to the colder weather. According to AAA you only need 15 to 30 seconds of idle time to warm up your motor prior to putting your car in gear and running it. 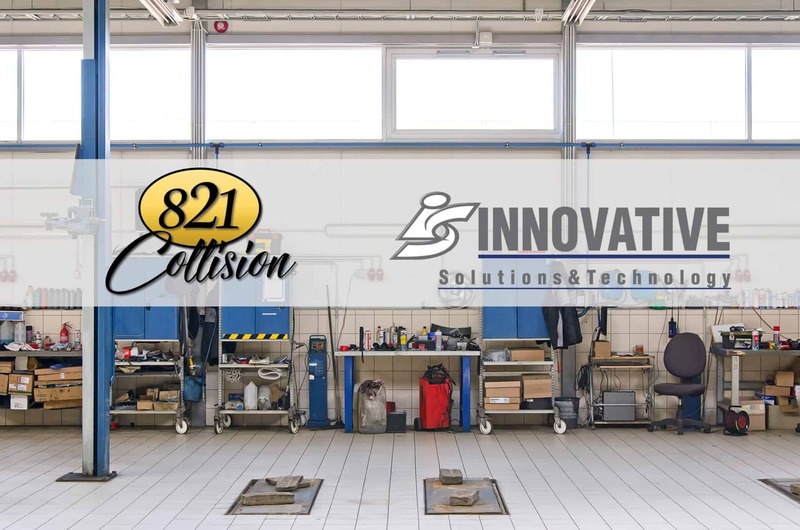 The U.S. Department of Energy believes driving your vehicle assists the engine reach the optimal operating temperature faster, contrary to popular belief that idling your vehicle is necessary before operation. In fact, your automobile’s interior will warm up faster for a more comfortable ride as well. In reality those who choose to idle their automobile for simply 10 seconds are hampering gasoline consumption. It takes more gasoline to idle your vehicle for 10 seconds than it does to restart your vehicle. If you are allowing your vehicle to idle for more than 10 minutes a day you are actually wasting more than 29 gallons of fuel annually. Idling occurs when a motor vehicle with a diesel or gasoline engine is running but the vehicle is not in motion. Excessive idling causes an unnecessary release of air contaminants into the air in New Jersey, including fine particulates and air toxics. Every year, hundreds of New Jersey residents die prematurely from exposure to diesel exhaust. Fine particle pollution may actually cause more deaths in NJ than homicides and car accidents combined. New Jersey has laws which prohibit the idling of a vehicle for more than 3 minutes, with certain exceptions. Don’t be left out in the cold with a plethora of fines racking up. Be sure to follow all state and city guidelines to ensure your safety and the safety of others.